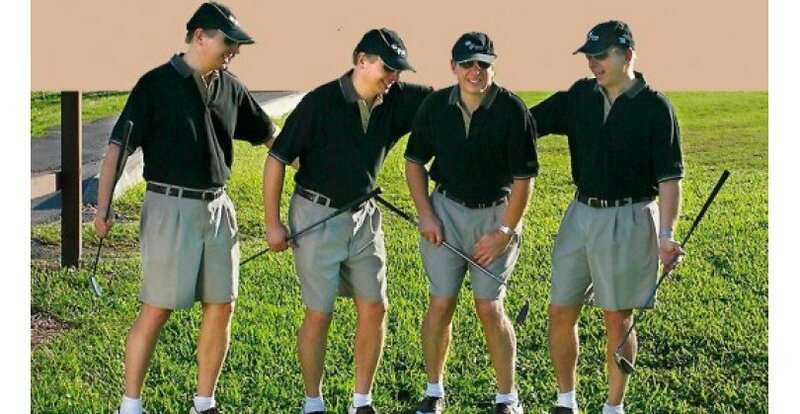 Quite simply, the UroClub is the last thing you think you’ll need on the golf course, but it’s the first thing you’ll wish you had. If you’re a man, at least. 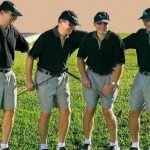 The Club is a discrete and sanitary way to relieve yourself when there’s no relief in sight, and hiding behind a tree is out of the question. It happens to the best of us. Even if you go before you leave the clubhouse, it gets hot out on the course and you find yourself drinking to keep cool. By the 3rd or 4th hole you’re feeling the pressure, and your score is paying the price. Missed putts. Shanked drives. You need relief, but you’d like to keep that country club membership intact. They frown upon using their well-manicured landscaping as a bathroom. That’s where the UroClub comes to your rescue. 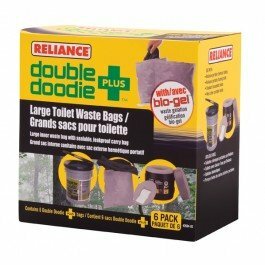 The club is the discreet, sanitary way to relieve yourself on the course. Created by a Board Certified Urologist, it looks like an ordinary club, but has a half-liter hollow grip to relieve yourself. The UroClub is leak proof, easy to clean and is the perfect solution to avoid an embarrassing situation. Using the Club is simple. 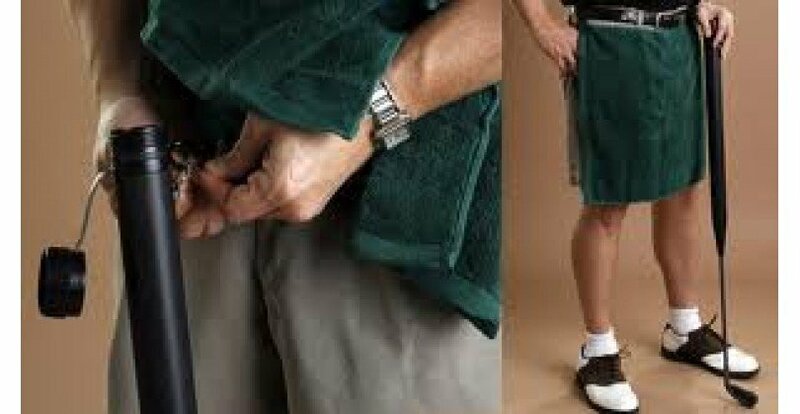 A privacy shield, cleverly disguised as a golf towel, hooks to your belt and to the Club. Then you just unscrew the cap, do your business, re-seal and put things away. The Club is easy to clean, and can be emptied at any proper restroom. Just as umbrellas, coolers, and water hazard tools have become common in most golf bags, the UroClub deserves a place right alongside your accessories. 1. 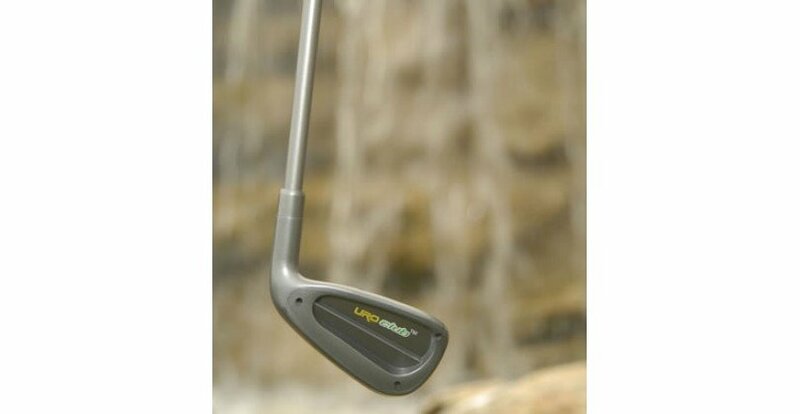 Remove the Uro Club from golf bag and attach the towel’s center, quick fast and clip, to the metal ring at the top of the club handle. 3. Slide waist band clips (located at the corners of the towel) over the waistband or belt. These should be placed close to the hips to keep towel taught. 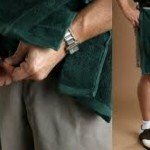 The lower half of the towel malfunctions as a privacy shield. 5. Once completed screw the cap back on to the Uro Club firmly, but do not over tighten as this may result in damage to the inner gasket. 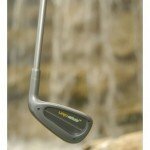 The club is designed to be leakproof with normal usage. 6. Now unfasten the towel from your waist band and from the club. 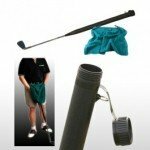 The towel can be stored for easy access on your golf bag, using the quick fasten clip. 7. 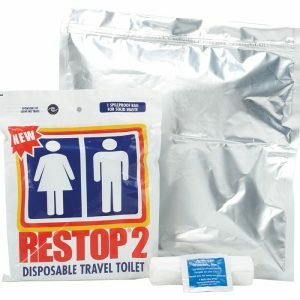 Dispose of urine at your earliest convenience, at the nearest restroom or when you arrive home. 8. Cleaning the club is quick and easy. Be sure the contents are completely emptied, then add a few drops of liquid hand soap to the club and fill about halfway with water. Replace and shake. Now unscrew cap and drain contents. Allow to air dry. Never use chlorine-based detergents or harsh chemicals to clean the club this may damage the club and dinner gasket. 9. The club is now ready for your next carefree round of golf. 10. The towel maybe wash separately but remove the quick fasten clip first. 11. Remember the club is not meant to function as a real golf club. Never swing the Uro Club or use it to hit another object. The manufacturer is not responsible for damage sustained to the Uro Club or to other surrounding equipment as a result of misuse.